Mother whippet x saluki.greyhound Father lurcher. Three girls. three boys all looking for a forever and loving homes . 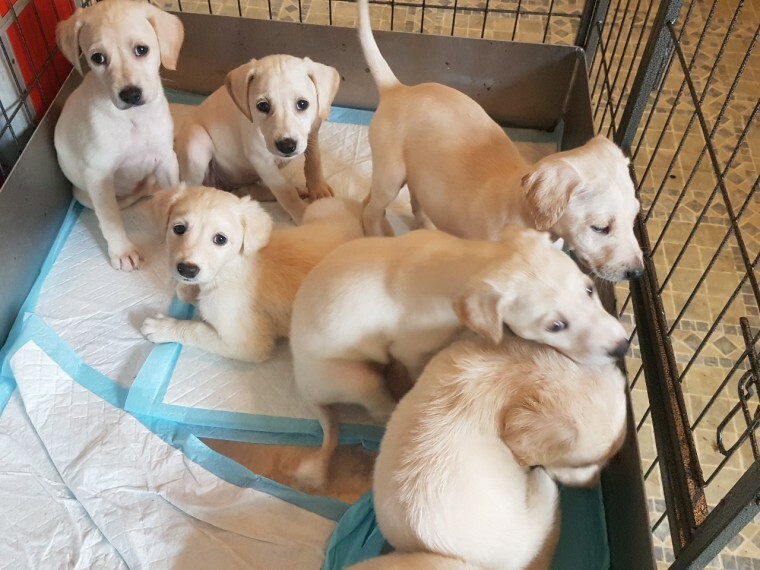 All pups cream and white with light tan markings. Been brought up round dogs and children. Flead and wormed. Ready to go June 19th.